If you are a buyer, there are a few things you should make sure you address before you start physically going to properties. Get Preapproved: This is crucial for any buyer who is looking to obtain a loan when purchasing a home. With the right mortgage broker or direct lending institution, this should be a painless process. Just submit some documentation (proof of income, tax statements, bank statements, etc) and voila, you will know how much a lender is willing to give you. And in some cases, you may not have to give any documentation to a broker or bank because your income can be verified through online databases. Getting preapproved is a necessity because the majority of sellers and listing agents will not entertain an offer without some sort of confirmation that the buyer is capable of obtaining financing. (If you are an all cash buyer, then skip step 1). Know What You Can REALLY Afford: When you receive the preapproval, many times it does not make financial sense to purchase a home at the very top end of what the mortgage broker or lender says you can afford. It is a necessity to create a budget of what your expenses are (include car payments, utilities, food, credit cards as well as taxes and insurance on top of your mortgage principle and interest). Minus these expenses with your net income and make sure you have enough left over to save for a rainy day. There is nothing worse for a new homeowner who is house rich and cash poor. For all cash buyers, it is necessary to write out a budget to ensure you have at least 6 to 8 months of your total expenses in reserves, to ensure you can pay your bills should the market head south. 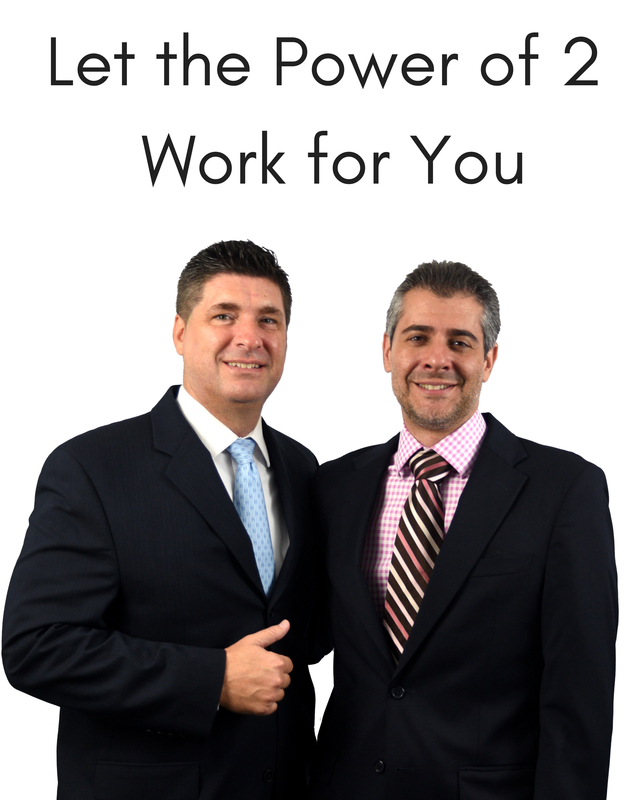 Educate Yourself on Comps: Yes, one of the jobs of the real estate agent is to inform you of what homes are worth. Unfortunately, there are too many bad agents out there who only care about commissions. There are plenty of sites out there (Zillow, Trulia and Casa Ott Group has a wonderful platform too) that can give you great data on homes that have recently sold in a target area. Although you may not have the skills to get the valuation down to the penny, you should be able to get a good understanding of the value range. Interview Several Real Estate Agents: Buying a home involves your time and lots of money, so you should feel 100% confident with the agent you decide to work with. Make sure you interview multiple REALTORS and get a feel for their market knowledge, their ability to listen to your needs, their availability and their personality type. You and the agent are going to take a stressful journey in finding a home. 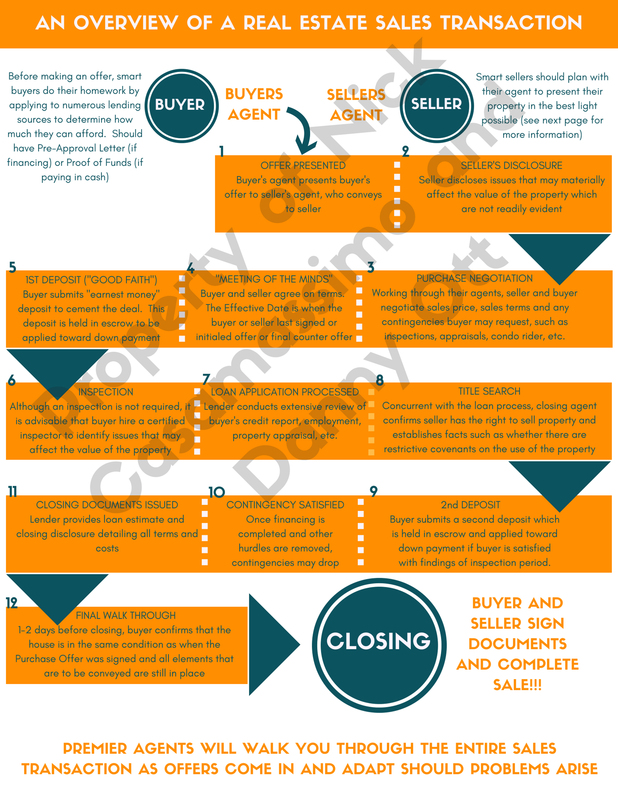 If you and the agent aren't in alignment, then things can go sideways very quickly and the process of buying a home can be a very painful experience. The bottom line is this: If your gut tells you an agent is not being authentic or knowledgeable in the area you are looking to buy, then look at another agent. Ask to Be Placed on the Agent's Portal System: Once you hire a buyer's agent, make sure the agent includes you in what's called The Portal, which is a central database tied to the MLS system. You ultimately will be able to see properties in real time, the details of the properties as well as organize the properties that you like and dislike. At Casa Ott Group we encourage our buyers to subscribe to The Portal because it allows buyers to see properties as we see it and have an open dialogue of what is a best fit in a home purchase. Often times, buyers who subscribe to the portal find their dream home faster and close with a very pleasant experience. Ask for Comps and Relevant Data: Once you find your dream home, it is very important to not overpay. Having an appraisal come above the sales price often times can kill a deal and waste everyone's time. Ask your agent to send you the properties that have sold in the past 3 months, the properties that are still active on the market, average days on the market for the homes in the community, etc. These things are crucial in coming up with a game plan for putting an offer and negotiating. If done correctly, you and your agent can be on the winning side of the negotiating table, saving thousands on your soon-to-be home. Make Sure Agent Is Still Available after You Are Under Contract: Agents tend to be less active with their buyers after a contract has been inked. Ensure your REALTOR is guiding you through the process of the transaction from start to closing because a lot can go wrong. One missed step could kill the deal or, even worse, have you fighting to get your deposit back. Your agent should be returning calls at the same rate as before. If they are not, then call them out on it. Agents do not earn their commission by being under contract. They earn it once the contract has officially closed.